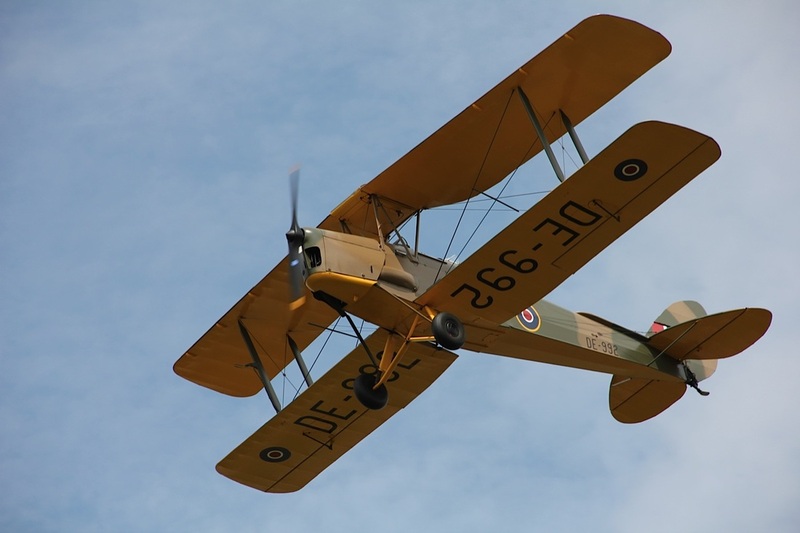 Planning a corporate event, or simply want to get together with a group of friends and experience the rush of flying in a classic aeroplane? Whatever your plans, we’ll arrange everything, including catering. 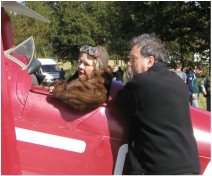 If you’re part of a flying group or a WLAC member, save over 40% for groups of six or more and pay £75 for a 20-minute flight or £125 for a 30-minute lesson. Robin Russell and Bob Gibson both hold CAA Display Pilot Authorisations to perform at UK airshows. 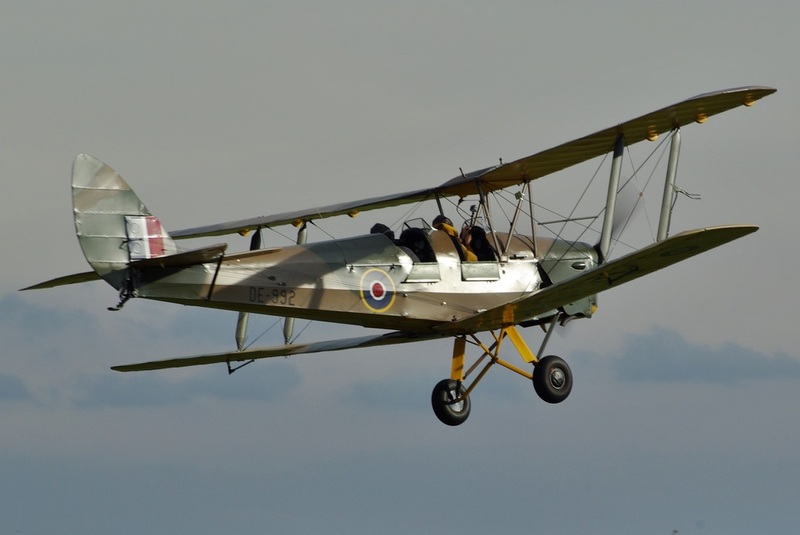 As well as flying with the Diamond 9 Tiger Moth Formation Team at events around the country, Robin also performs a very spirited solo aerobatic display while Bob can provide a variety of other vintage aircraft for displays. 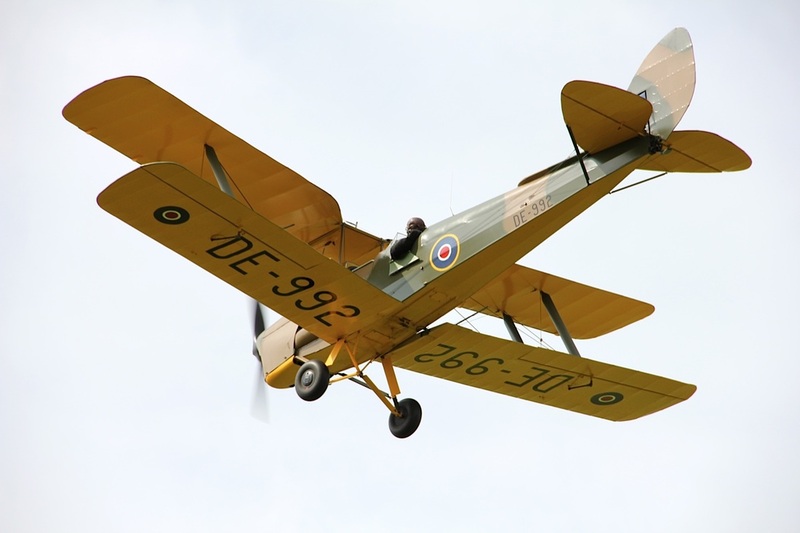 From personal air displays to scattering rose petals on the happy couple, an appearance by our beautiful vintage Tiger Moth is the perfect way to surprise your guests. Just speak to our pilots to see what we can do on your big day. 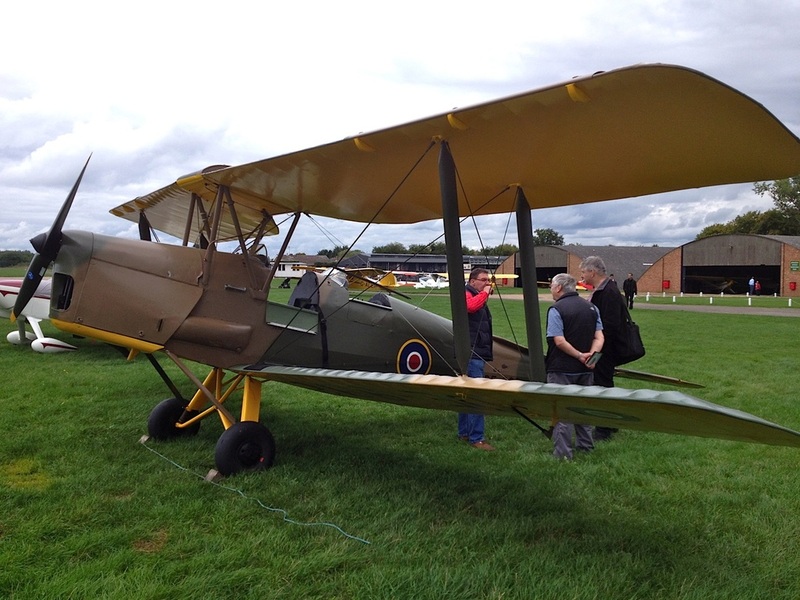 We’ve helped fulfil the last wishes of several pilots by scattering their ashes from the Tiger Moth.